Keeping your pet healthy and happy is perhaps the best and easiest way to keep your home cheerful. When you return home and find the pup playing joyfully with your kid that’s a delightful sight indeed. We derive great joy and solace from pets, enjoying their non-judgmental company and unqualified love On the other hand a grumpy puppy with no smile on its face might leave you wondering what has gone wrong! While the furry friend can be a great source of pleasure to you, but there are occasions when these turn out to be a source of concern too. If the pet is suffering from certain contagious diseases then you and your family members’ health remain at risk too. Even more alarming is that the risk factor for kids is even higher. 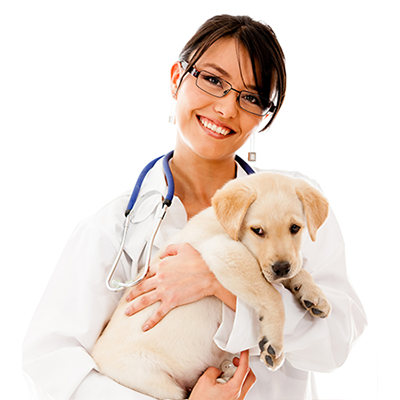 At V-care Pet Clinic, we offer affordable pet vaccination services to keep your companion animal disease free. 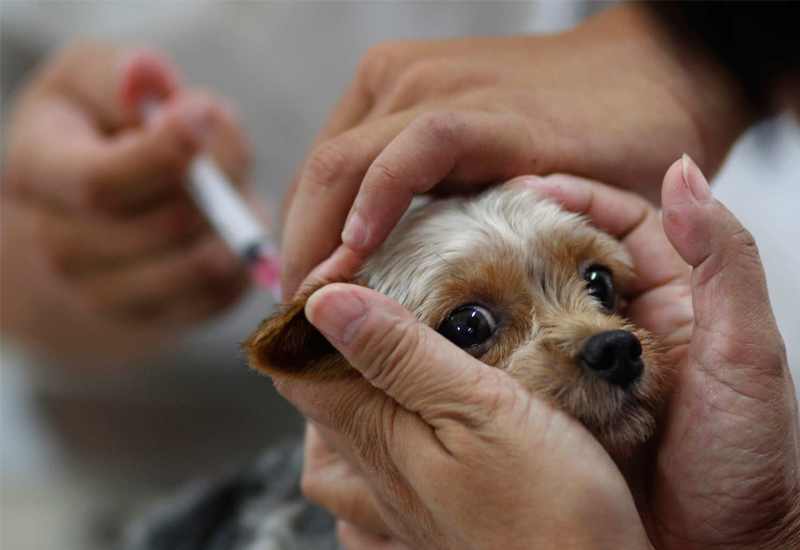 We offer both core and non-core vaccines for cats and dogs, adhering to rigorous safety norms. This is the reason we have been rated as most trustworthy pet hospital in Bangalore. Our clinic is visited by the best veterinary doctor in Bangalore who monitors the vaccination process to make sure your adorable pet feels least pain. The pet owner is informed of the right vaccination schedule after assessing the animal’s age, medical history, lifestyle and environment. 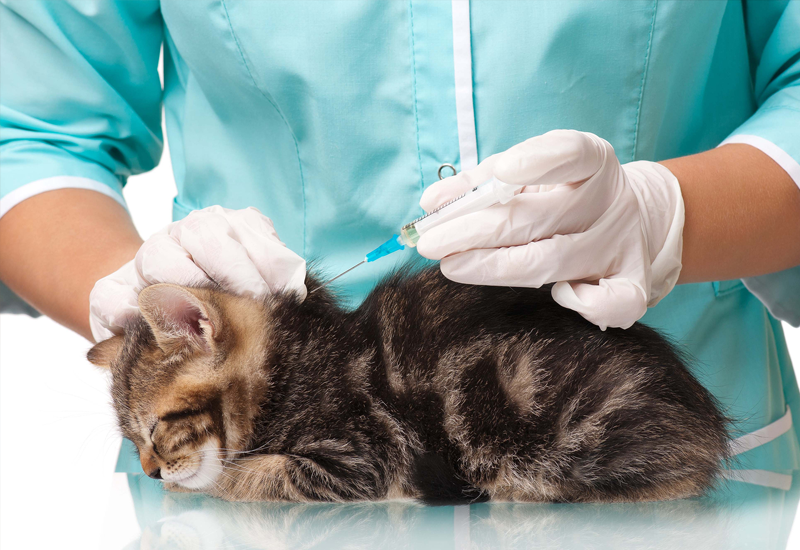 Apart from offering prompt vaccination services, V-care’s licensed and experienced veterinarians also educate you about local laws regarding mandatory vaccines, so that you can take informed decision. We can work out the best package for your pet so to make sure you don’t discontinue the vaccination schedule abruptly due to high cost. Generally prior appointment is not needed for pet vaccination but still it’s always better if you can give us a ring to know the availability of the best veterinary doctor in Bangalore.